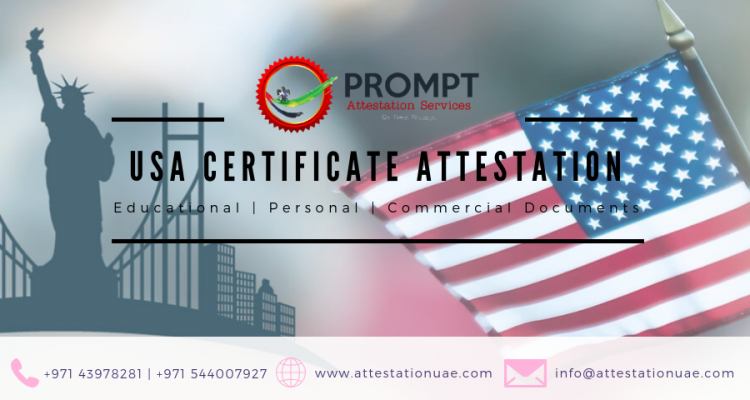 Thinking of getting certificate attestation? 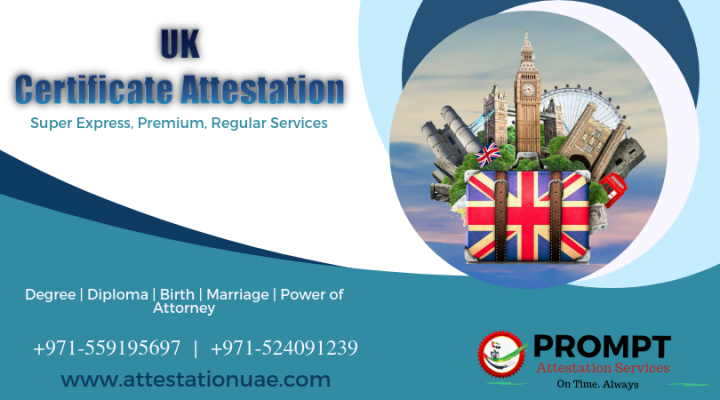 Do not be fooled by just choosing any attestation company. 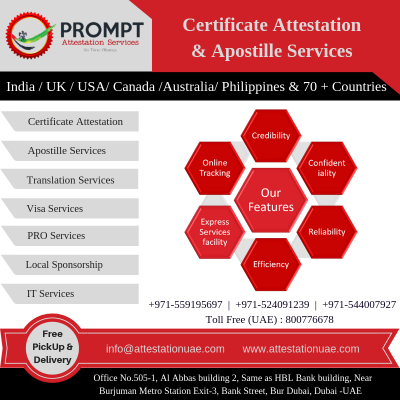 Prompt’s highly professional team will be glad to ‎assist you with the certificate attestation process. The whole team is geared towards making attestation easy for you all. Just link to them. Our services include everything from collection of documents to attestation process and deliver back to your desired place.